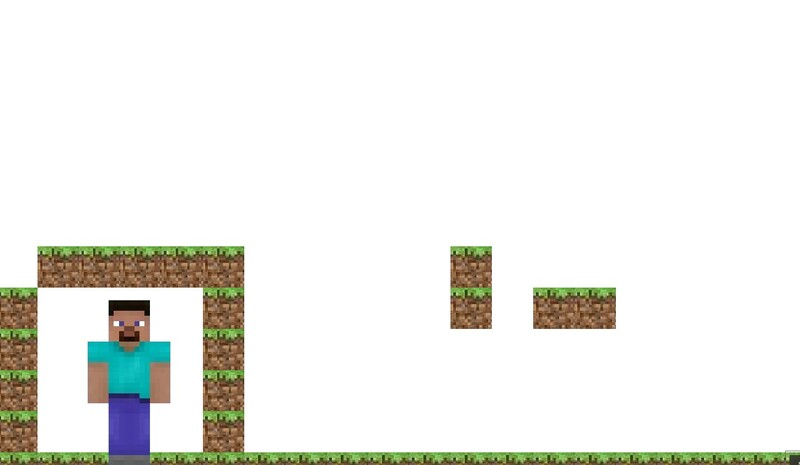 Craft anything from a multiple dirt blocks from Minecraft. In other words, paint whater you want! 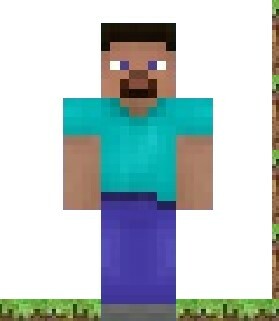 Use MOUSE to paint with dirt blocks and ARROW KEYS to move Steve.